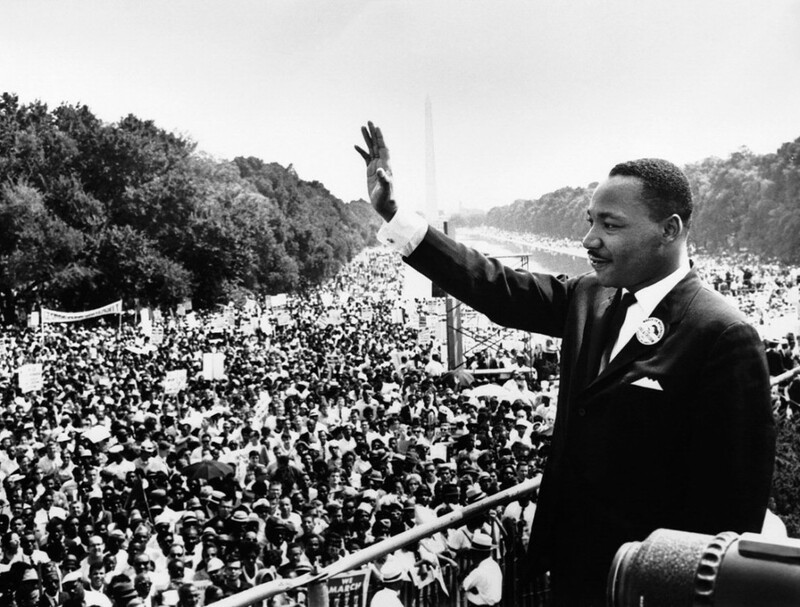 Martin Luther King, Jr. immortalized the words “I have a dream!” 52 years ago in front of the Lincoln Memorial during the historic Aug. 28, 1963 March on Washington for Jobs and Freedom. The great civil rights leader stirred hope then, and he still does. At the recent dedication ceremony for the community hospital that bears his name in Willowbrook, hope shone on the faces of everyone in the crowd, evident in the new video above.